We repair & replace roofs, chimneys and gutters across Scotland.Affordable, first-call building, construction and renovation services. There is no substitute for experience. Our knowledge comes from time-served experience. Roof, Chimney, Flashing & Guttering Inspections. Roof, Chimney, Flashing & Guttering Repairs. We offer experienced, professional roof advice regarding the maintenance of modern and traditional roofs, chimneys and gutters. If you have a clear idea of the work that is needed we will quote based on the request. If not, we can inspect the roof, and give a report that allows you to make informed decisions about how you would like to proceed, based on the professional guidance we offer. Professional Roofing work throughout the South West. A building’s roof and guttering must withstand the weather and direct water away from the building. 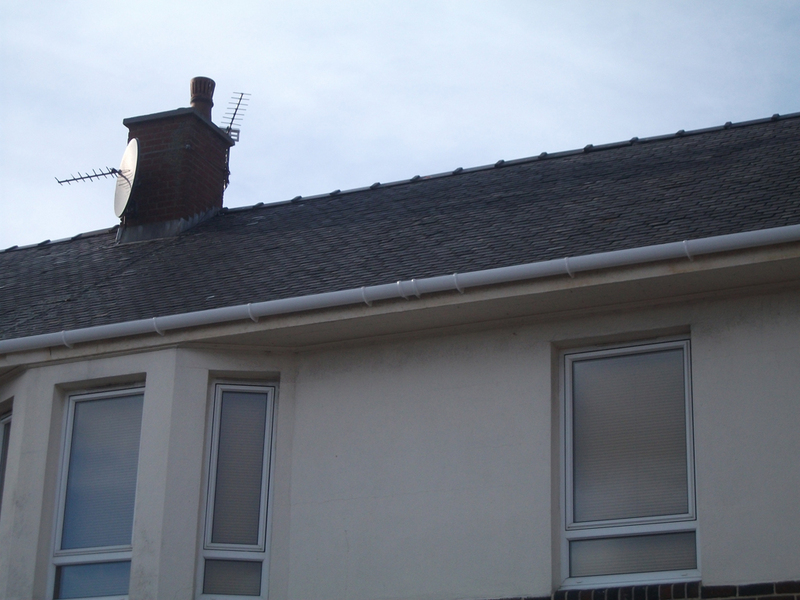 Small problems left untreated such as a cracked slate or chimneys in poor repair, or faulty gutters, lead to more serious conditions. This can affect both the appearance and safety of the building. Often a property owner is unaware of defective roofing until the effects are visible inside. As roofing contractors, we will repair or replace your roof, chimney or gutter, and bring your property back to comfortable standards. 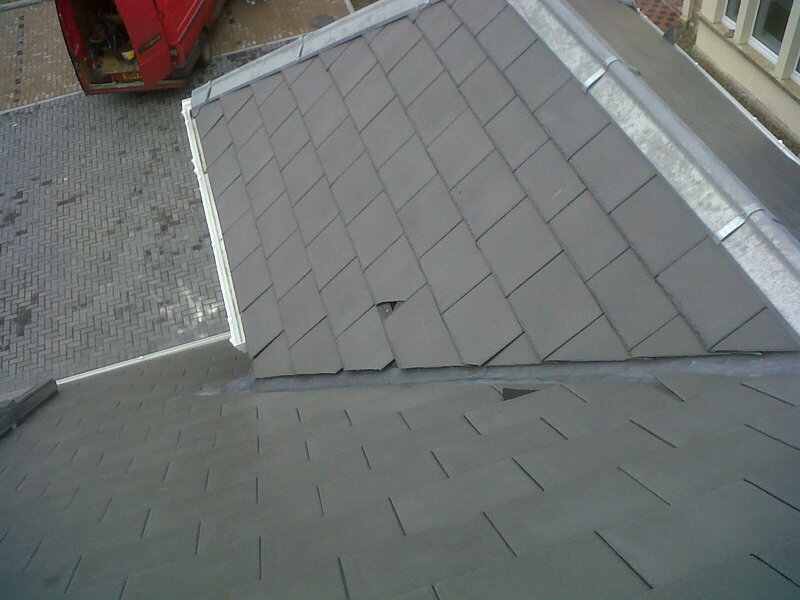 Roofing in Preston Blackburn & Clitheroe. We are an experienced and trustworthy company built up over the many years. We have appeared in the Rated People as a recommended company and take great pride in our work. All our work is guaranteed and jobs are left clean and tidy.